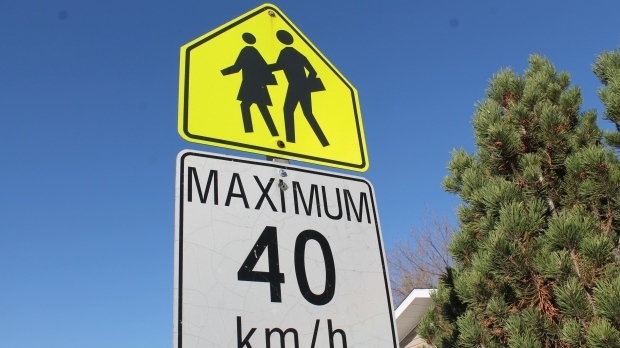 Changes to the speed limit in city school zones was on the agenda at city council executive committee on Wednesday afternoon. The city is looking at changing the limit from 40 km/h to 30 km/h from 7 a.m. to 7 p.m. instead of 8 a.m. to 10 p.m.
A spokesperson from CAA said in a presentation to the committee that they would like to see the new rules be in effect 365 days a year instead of just during school days. A vote on the new bylaw has been pushed from the August council meeting until September. The new rules will not come into effect until the 2019/2020 school year.